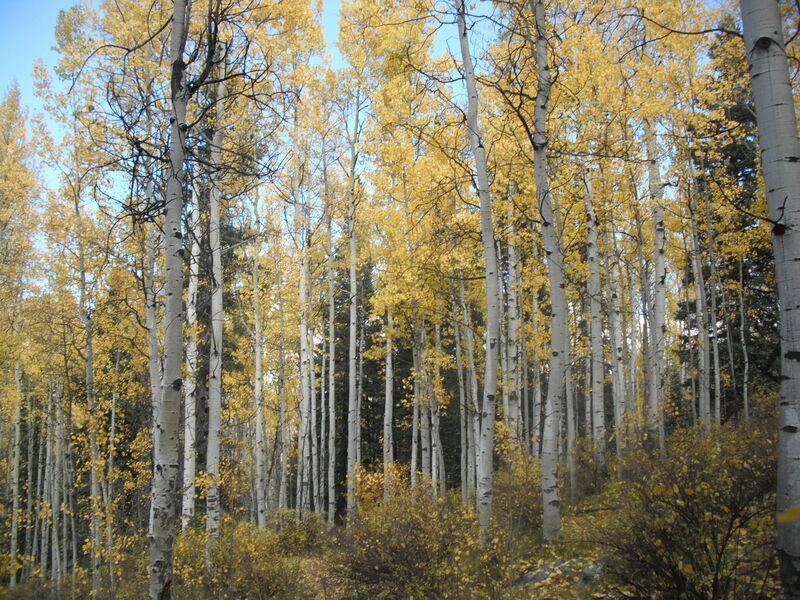 After last weeks adventure to Carter Lake we were ready for a relaxing hike to enjoy the spectacular fall aspens. 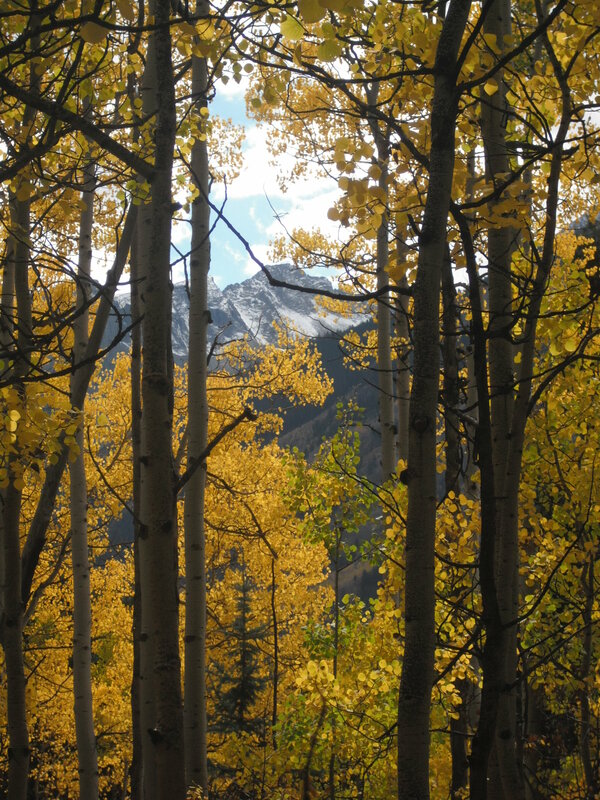 What better choice than Snowmass Lake trail? 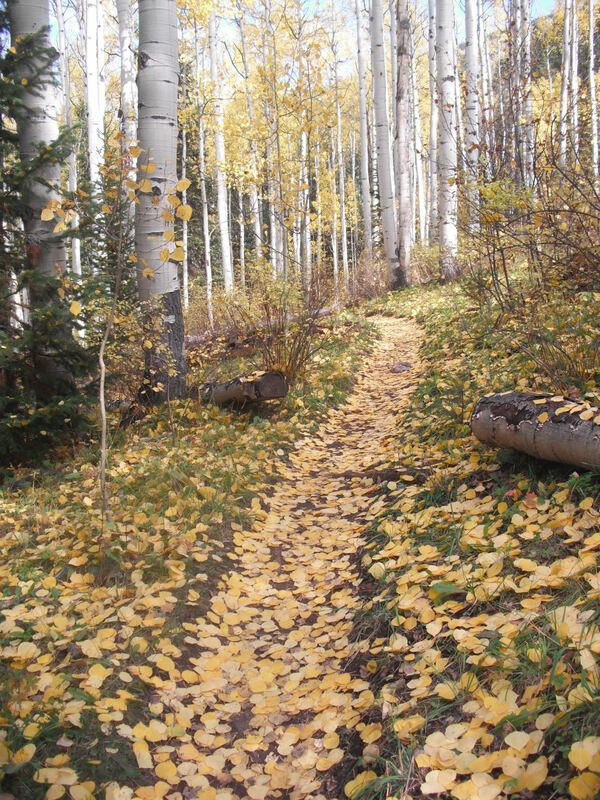 This trailhead is only 30 minutes from Basalt and depending which way you take 30-50 minutes from Aspen. 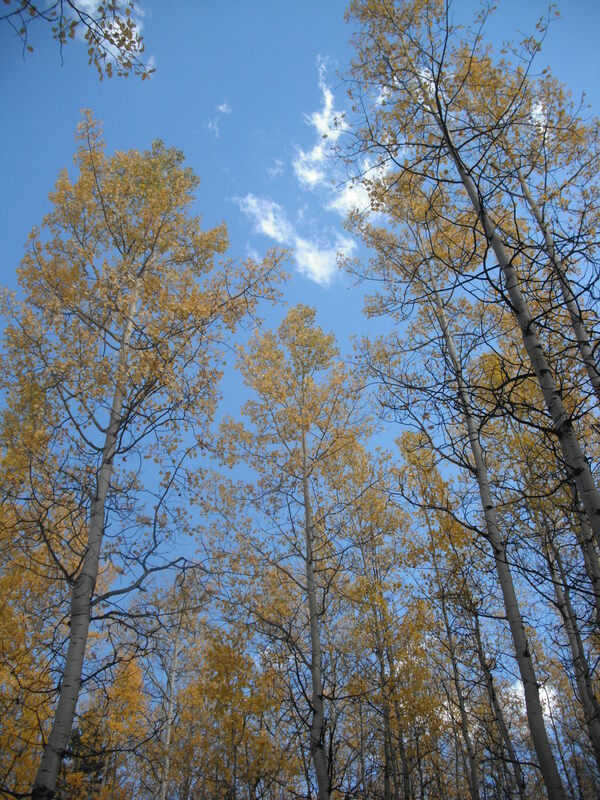 A perfect fall bluebird day with every step eliciting “Oh wow!” exclamations. We are unbelievably fortunate to have this right in our backyard and never take it for granted. 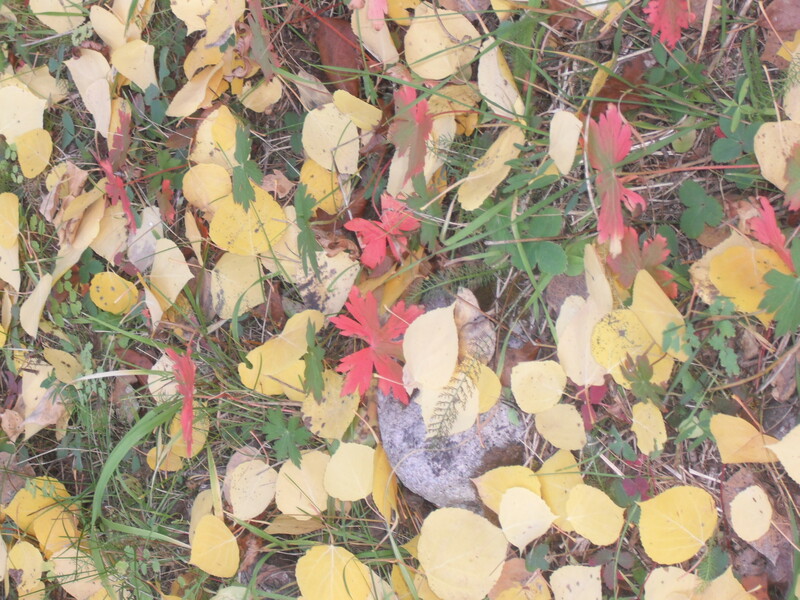 This entry was posted in Uncategorized and tagged aspen, Basalt, bronwyn anglin, Fall colors, hiking, Snowmass Lake. Bookmark the permalink.